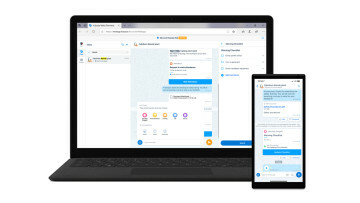 Microsoft has its own communication service for organizations in the form of Teams, but that isn't stopping the company from allowing its competitors to integrate into its other services. Today, Slack, Teams' biggest rival, announced an array of new integrations for Office 365 services. Specifically, you can now connect Slack to Outlook calendar and email, as well as OneDrive. The Outlook calendar integration has a few benefits. First, instead of scavenging through your inbox to find event and meeting requests, the Outlook calendar app will notify you on Slack as soon as you get invited, and you can respond to the request right from within the app. If you have web-based meetings scheduled in Outlook, you can also jump straight into them from Slack. Additionally, whenever you're in a meeting, the Outlook calendar app will update your Slack status to say you're busy, so you don't have to. You can download the Outlook Calendar app for Slack here. 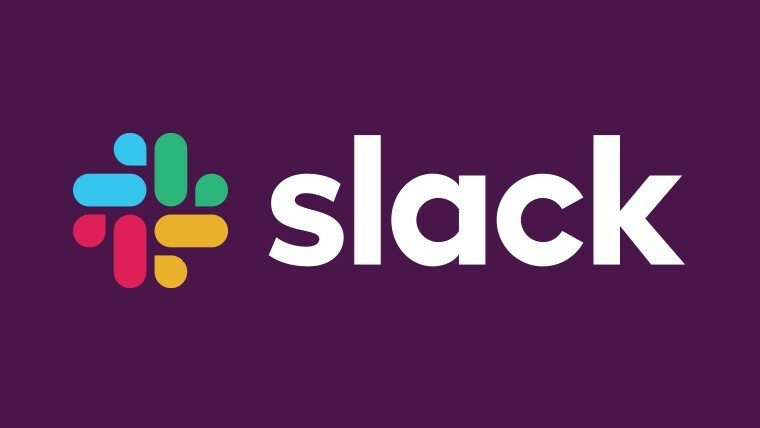 For e-mails, there's a new Slack add-in for the Outlook inbox, which lets you forward any e-mail you receive to one of your channels or coworkers in Slack. 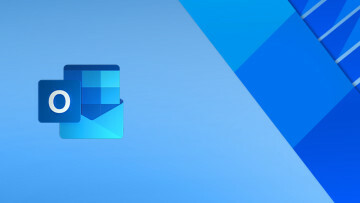 A dedicated button will be added to e-mails you receive in Outlook to forward them to Slack contacts, and you can add notes to the e-mail, as well as choose whether or not to include attachments. You can download the Slack add-in for Outlook here. 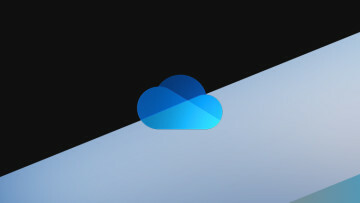 The OneDrive app for Slack is also getting an update, and now you can send OneDrive files to your conversations from within the app and without the hassle of e-mail or downloading files to upload them again. If you don't have the app yet, you can get it here. Lastly, Slack itself is getting some additional capabilities for Office files, letting you preview Word documents, Excel spreadsheets, and full PowerPoint presentations right from within the app. There's no need to download the file and open it separately. 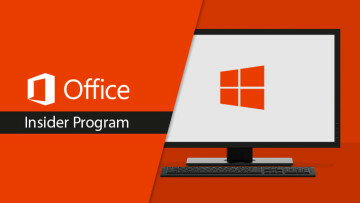 Microsoft has been making frequent improvements to its Teams service, adding more and more integrations with other products, but it's still playing nice with the competition. Of course, if you rely heavily on Microsoft services, Teams may still be a better option.